While many home disasters are completely unexpected, there are also several that you can easily prevent. Smart maintenance and proper precautions will keep your home as safe as possible, minimizing your chances of experiencing serious damage or an inconvenient downtime. Don’t wait for troublesome critters to find nooks, crannies, and other openings in your home. Seek them out yourself and seal them properly. 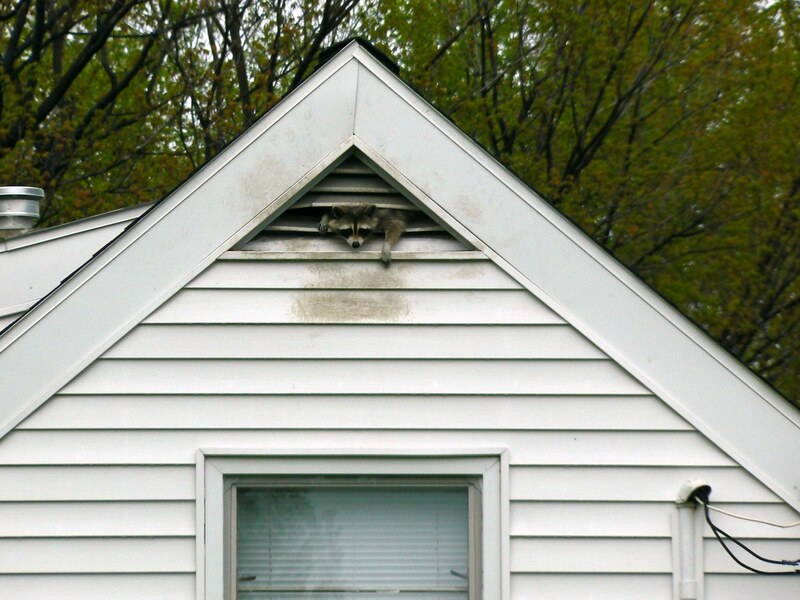 Look for openings under the soffit, damaged areas around the attic, and lifted flashing around the chimney. Sealing off these openings will keep squirrels, raccoons, bats, and other unwelcome creatures from settling into your home. Do you know where your pipes run? Identifying the location of the water pipes serving your home is the first step toward preventing plumbing disasters. If you have exposed pipes on the exterior of your home or in unheated areas like the garage, the fastest solution is to leave water dripping through the faucet when the weather is cold. For a longer-term fix, add foam pipe insulation to prevent freezing. 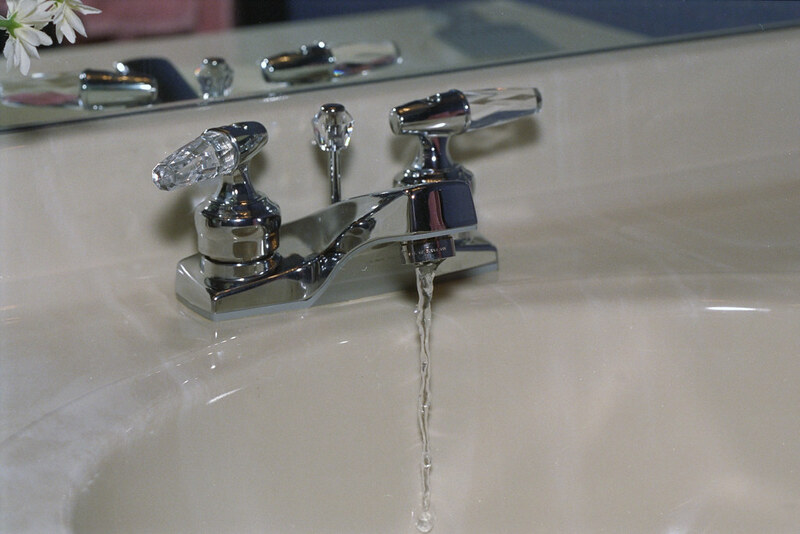 If you’re going to be gone for the winter, turn off your main water supply and open your faucets to drain the system. Keep the furnace set to at least 55 degrees F to protect your home and your pipes while you’re away. Minimize your repair needs by scheduling regular maintenance for your home appliances. Most appliances will benefit from an annual tune-up and inspection. During this visit, your maintenance technician will ensure everything is in top order. 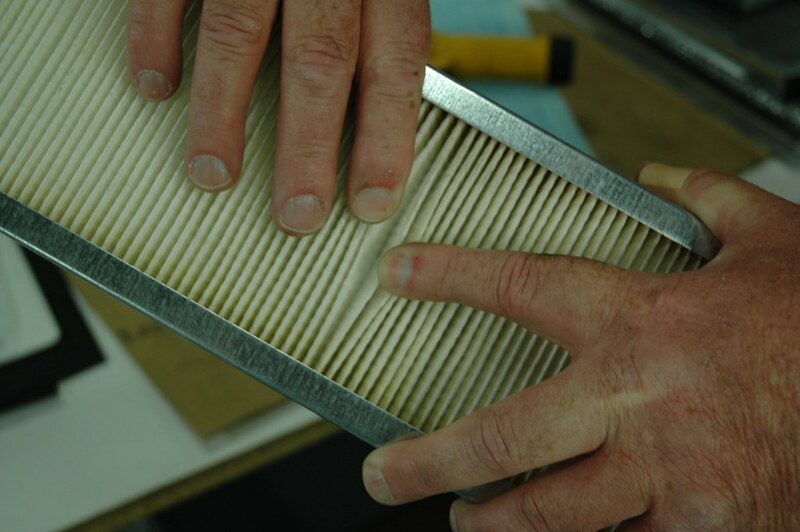 Keep up with simple maintenance tasks, such as changing your HVAC filter, yourself between professional check-ups. Even the best maintenance can’t prevent every potential problem. Make sure you have access to affordable repair and replacement options for your appliances by investing in a TotalProtect home warranty. This will help you offset the expenses associated with regular wear and tear on your appliances. 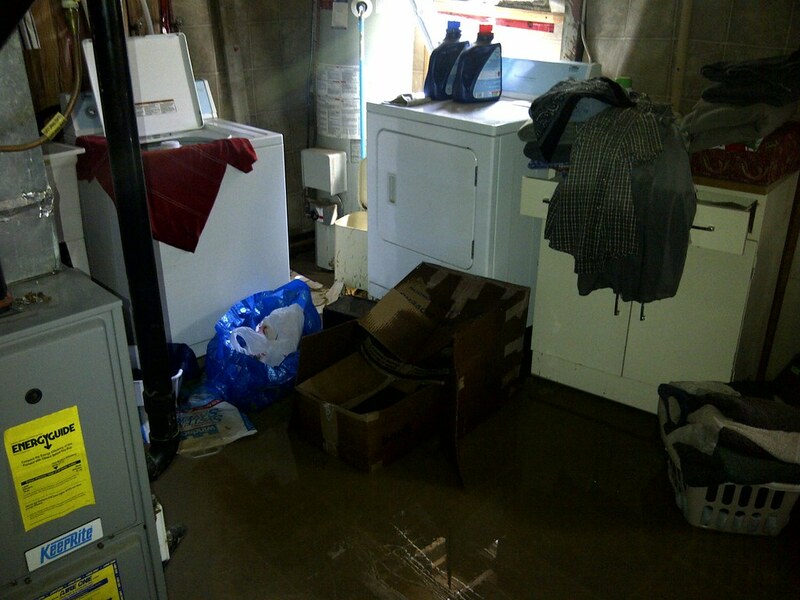 Basement flooding can cause serious damage to your home, from mold and mildew growth to soaked storage boxes. Prevent flooding in this area by examining the flow of rainwater on the property. Make sure your gutters are clean and your drain spouts send water away from the home. Sculpt your landscaping to prevent puddles on your lawn. Install a sump pump in the basement to control any water that does make its way in. Mature trees are a beautiful addition to your landscape, but a fallen branch can damage your roof, shatter a window, or mar your landscaping. A trained arborist can help you analyze your property for potential hazards, pointing out trees that need trimming or branches that need removal. 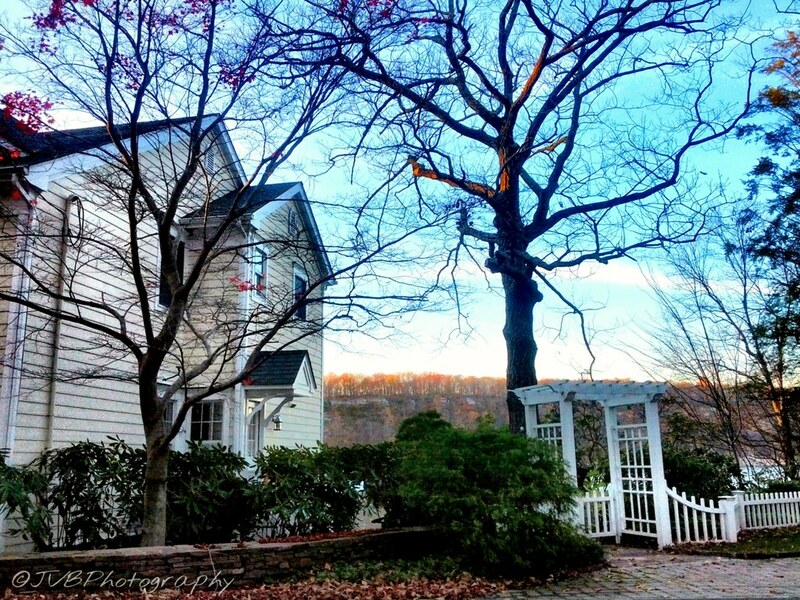 You should always remove dead or severely damaged trees from your yard. Others may need careful sculpting to minimize potential hazards. Inspect your trees regularly, and schedule professional trimming as needed to keep them in good shape. Focus on prevention, and keep a keen eye on the potential hazards around your home. Addressing issues early with proper maintenance and easy home maintenance will save you major expenses down the road.